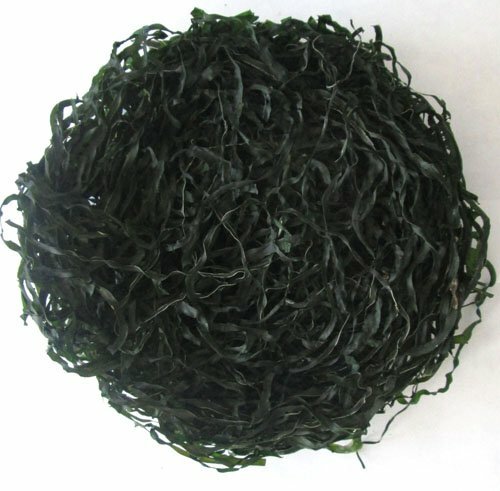 Qingdao Hilda-Jingyi Trading Co., Ltd.
Machine dried cut kelp (Dried shredded laminaria) is produced in our professional seaweed factory. Botanical Latin name: Laminaria japonica, Common English name: seaweed, sea kelp, Sea tangle, sea kale. We export to the CIS countries in large quantity every year. Unbelievable price on Machine dried cut kelp(shredded laminaria japonica,sea kale) in Qingdao (China) company Qingdao Hilda-Jingyi Trading Co., Ltd..
© Qingdao Hilda-Jingyi Trading Co., Ltd.